Then change the table-prefix in wp-config.php on the localhost . Then export the local mysql database. 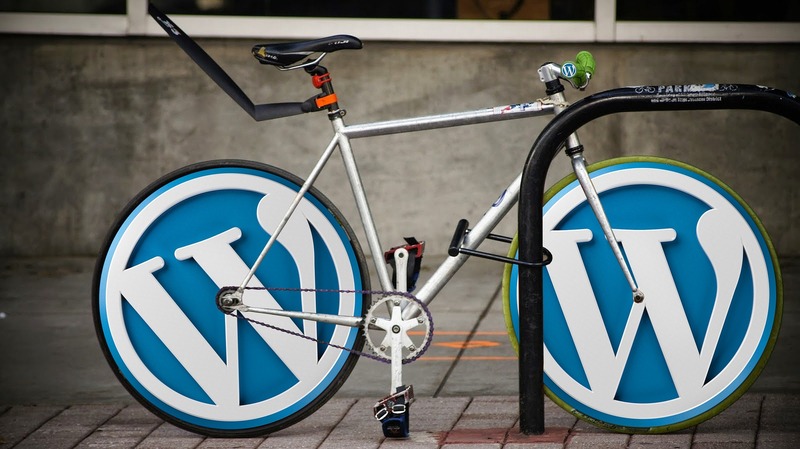 Copy all the localhost wordpress files(eg. /thedogearsetcbookshop/wordpress2/)and then paste them into the folder created on the server (eg. Thedogearsbookshop/ ). Get the user credentials of database such as mysql databasename, mysql username , mysql password , mysql hostname. Replace “thedogearsbookshop” with the folder name created on server. Then login using your credentials present on the localhost. Then deactivate all the plugins and set the theme to default if possible . If it displays website, try enabling desired theme first and then gradually activate plugins one by one. Note: Create a safe backup of the files and database present on the live server and then proceed with the above steps.